Slovenian architecture and low-energy wooden construction has found a place in the heart of the Jura mountain range near the French -Swiss border. 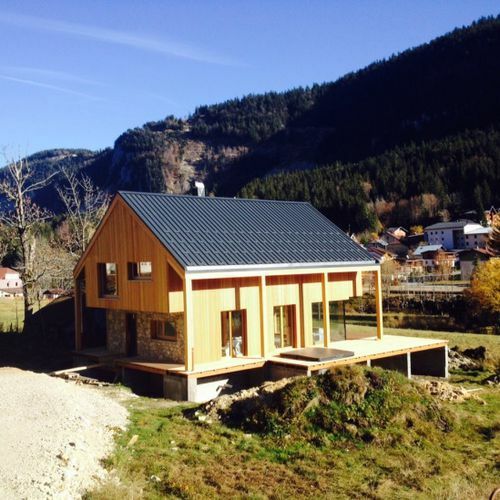 A French investor was taken over by the architectural solution of an existing modern Alpine holiday home near Lake Bohinj, Slovenia. 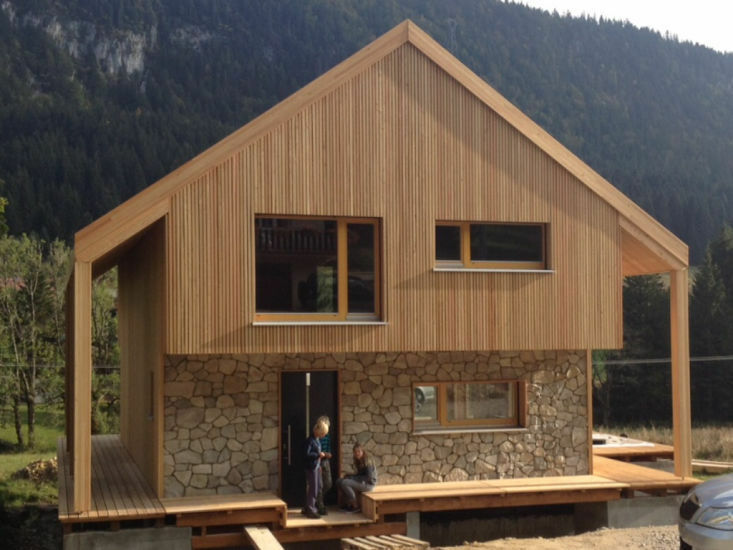 The house dressed in a larch wood and stone facade was built using Riko’s wooden frame system.The construction of the low-energy prefabricated home was entrusted to Riko.